The showman Shubhash Ghai is known to make epic films with strong characters. We all remember not just the leading actors but also the negative characters from his movies. Dr Dang from Karma portrayed by Anupam Kher is considered as one of the best negative roles in Bollywood. His dialogue “is thappad ki gunj tumhe zarur sunayi degi” became a trademark of the film. Anupam Kher is still remembered for his performance in the film and whenever there is a discussion on the best negative characters in Bollywood, Dr Dang is always in the list! 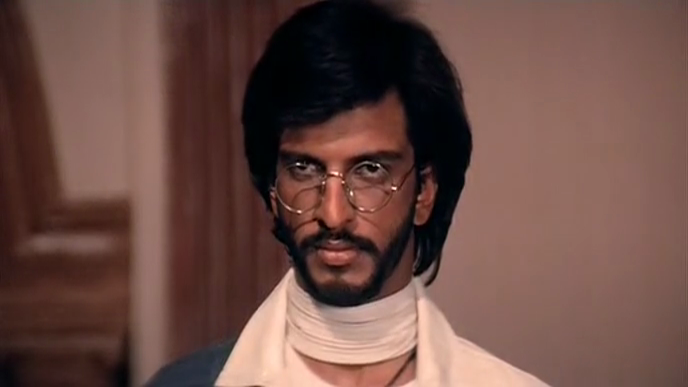 Jaaved Jafferi debuted with a negative role in an epic Subhash Ghai movie - Meri Jung. 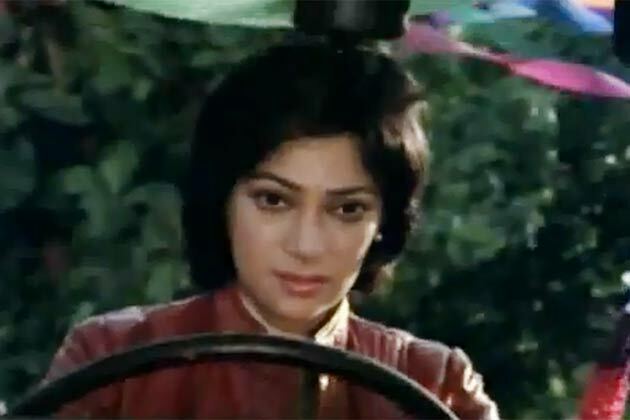 It had the famous song Bol Baby Bol Rock N Roll sung by Kishore Kumar. Here, Jaffrey epitomized the spoilt brat who uses his father's money and power to exploit his classmates.This reflected the college life of the 80s where such stereotypes were present and seem to be present till this day. Khalnayak shows how politicians use the young and helpless to create their army. Sanjay Dutt became an icon with this role and his image with the long hair and the reckless attitude made him the heartthrob of the entire nation. Khalnayak became the essential villain of the 90s, which inspired many other roles in the 90s.